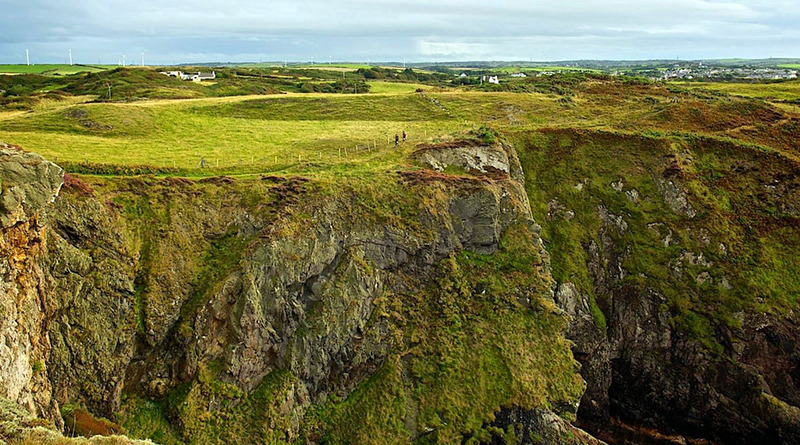 This is a beautiful historic site of over one hundred acres set against the backdrop of Holyhead Mountain and offering fantastic views across the Irish Sea. 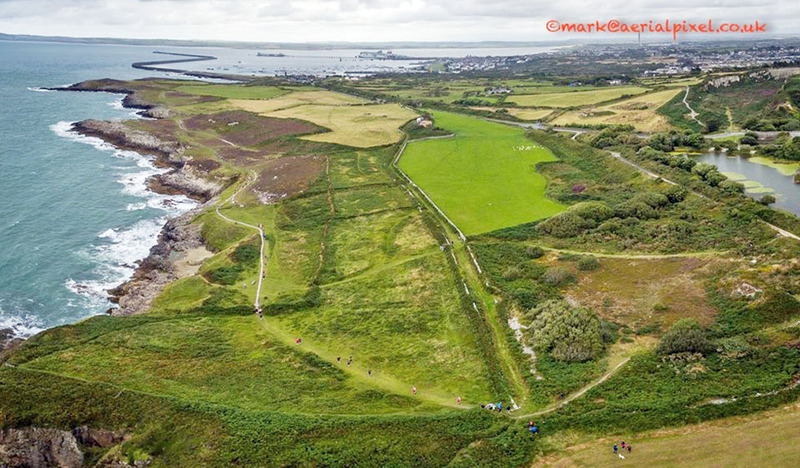 The Holyhead Breakwater Country Park was opened in 1990 and is situated on the site of an old quarry which supplied stone for the 1.5 mile (2.39km) Holyhead Breakwater, one of the longest in Europe, which was built between 1846 and 1873. Part of the park is situated within an Area of Outstanding Natural Beauty (AONB). 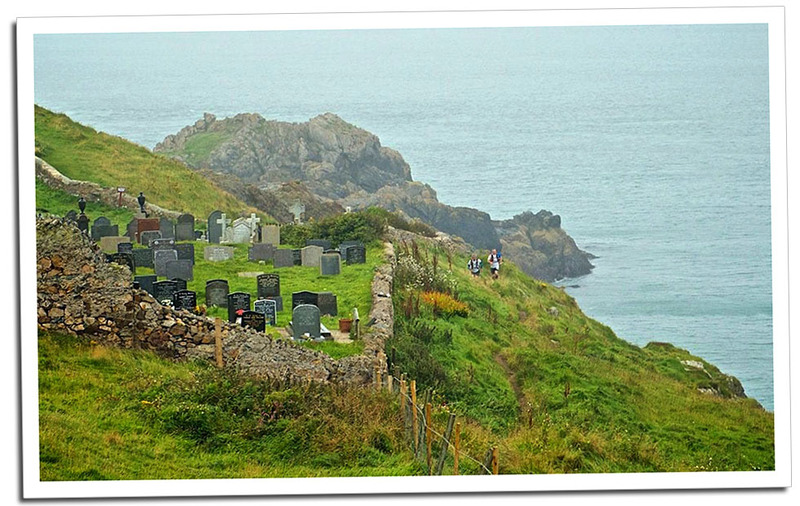 Situated in one of the most dramatic and scenic locations on Anglesey, this is probably the oldest Christian site in all Wales dating back to 440 AD, not long after the Roman army departed British shores. Believed to be the same Patrick who became the patron saint of Ireland, who ironically was a Welshman kidnapped by the Irish! In the 18th & 19th century the copper mines on Parys Mountain were the largest in the world, with copper being exported to many countries from the small harbour at Amlwch Port. The need to export the ore resulted in the development of the port from a small fishing harbour to a location for the repair and eventual building of new ships. 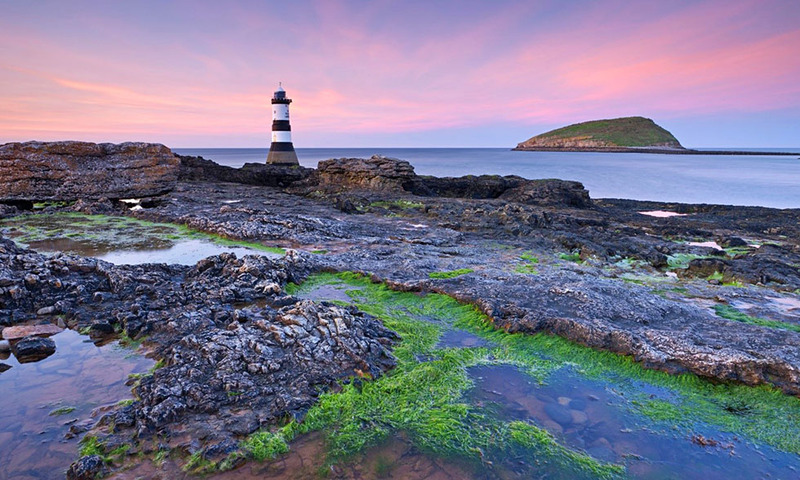 Not only is there a prominent black and white stripped lighthouse to use as a landmark but also look out for Saint Seiriol's 10th Century monastery and large dome roofed Dovecot dating back to 1600 which used to hold a thousand dove nests. Built by King Edward I in the 13th Century to keep the Welsh out! 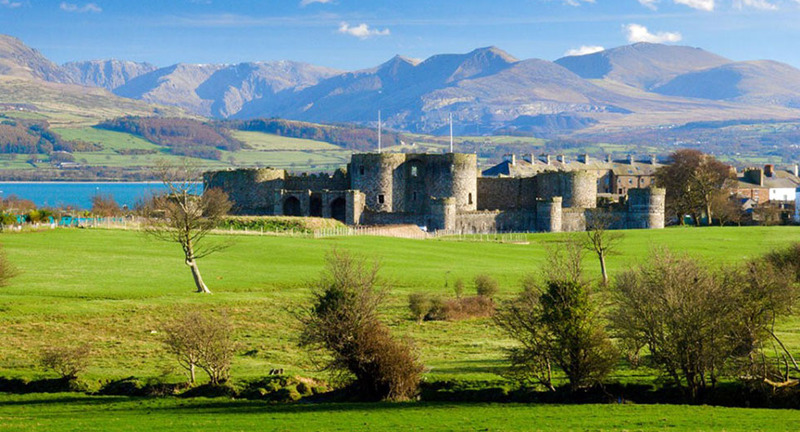 This would have been the most fortified castle in Wales had they not run out of funds and finished it! Technically perfect and constructed according to an ingenious 'walls within walls' plan. The Menai Suspension bridge (Pont Menai), Opened in 1826. The world's first iron suspension bridge, it is 1,265 feet/305m long, with a central span of 579 feet/177m with its roadway set 98ft/30m above the water to allow tall ships to pass beneath. The Britannia Bridge (Pont Britannia). Opened in 1850. Is a magnificent prototype box-girder design by William Fairbairn and Robert Stephenson. Originally built to carry rail traffic, this bridge was converted to a double-decked structure following a catastrophic fire in 1970. It now carries both rail and road traffic. 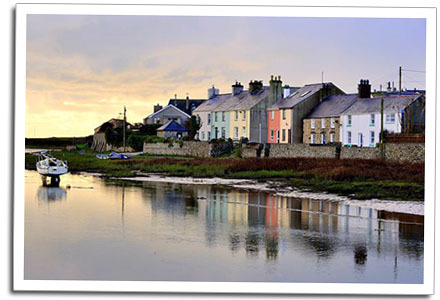 Aberffraw was, in historic times, considered to be a place of special significance and for centuries was the principal Llys (Palace) of the Princes of Gwynedd, including Llewelyn the Great. 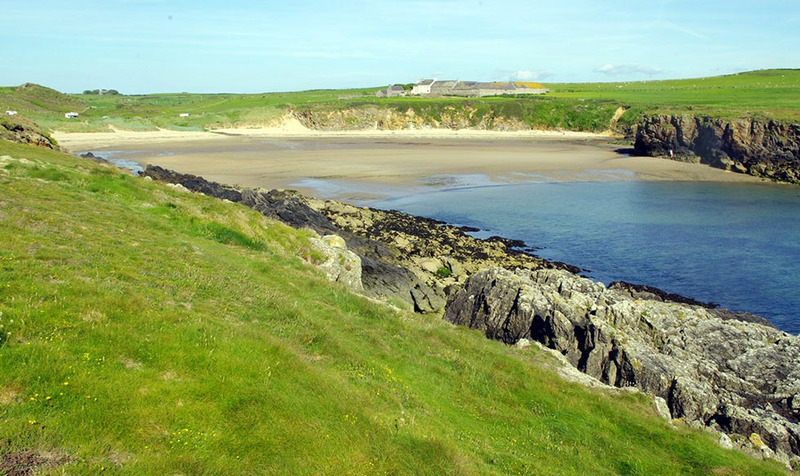 Between the 7th and 13th centuries Aberffraw could be considered as the 'capital' of North Wales. At times much of Wales was ruled from here. The village may hold dark secrets from the Victorian times. In 1889 a certain house, was the home of the father (a local postmaster and chemist) of Doctor William Evans Thomas, who it is suggested may have been Jack the Ripper - he returned to Aberffraw from his home in London, and was later found dead by his father, having consumed half a bottle of prussic acid. The verdict recorded was 'suicide whilst temporarily insane'. 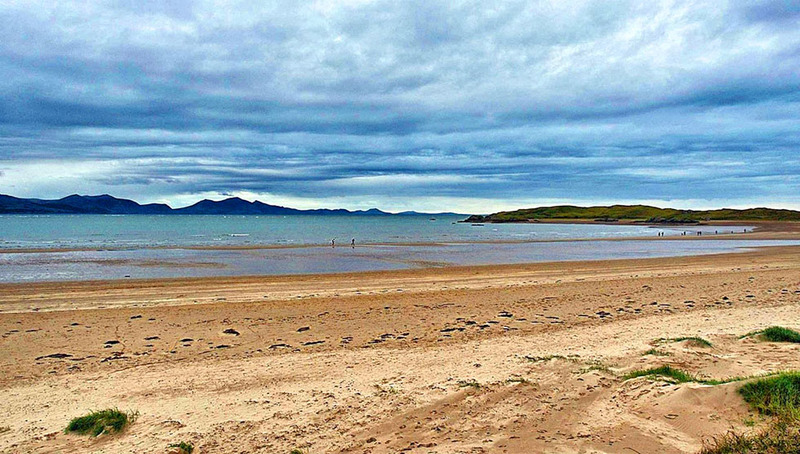 Located at the far end of the long Newborough beach, and cut off at high tide, Llanddwyn Island (Ynys Llanddwyn) is a magical place. 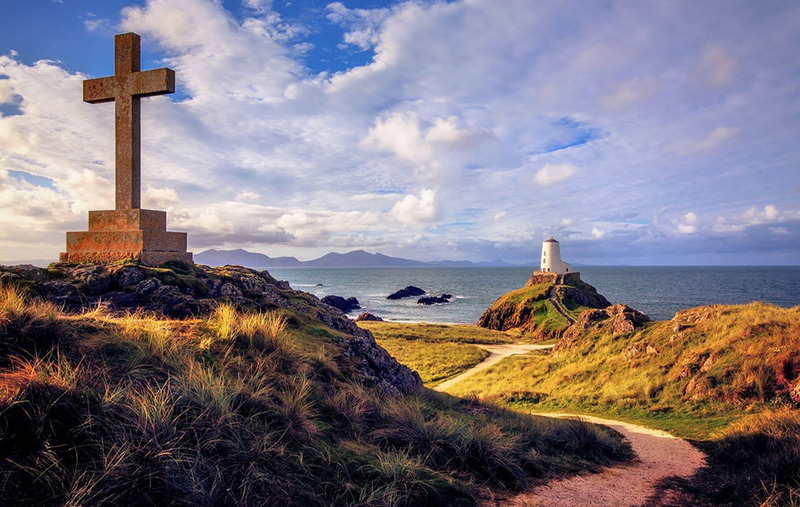 The name Llanddwyn means "The church of Saint Dwynwen". Saint Dwynwen is the Welsh patron saint of lovers, celebrated on the 25th January. Cable Bay's (Porth Trecastell) name originates from 1902 when a telegraph cable linked it to Ireland and then on to America. The connection has long since been abandoned. On the northern headland of Cable Bay stands the Neolithic burial chamber - The Apron of the Giantess (Barclodiad y Gawres), believed to be a fanciful reference to how the mound was formed. 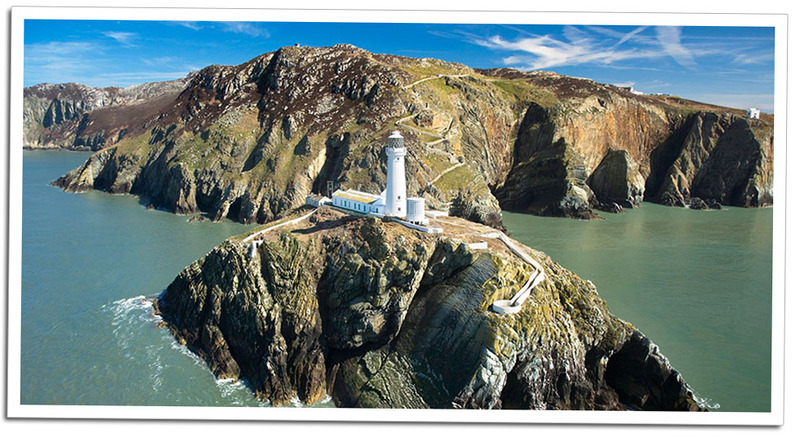 The South Stack lighthouse is built on Ynys Lawd, a small rocky island just off the edge of Holy Island. Take on the 400 steps if you dare!